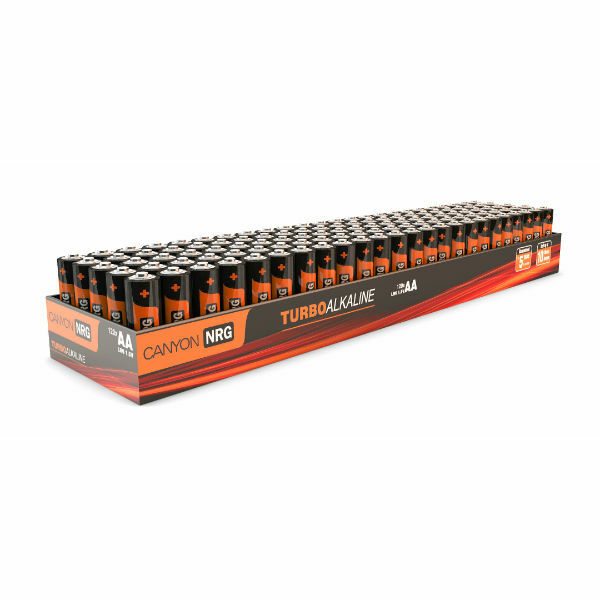 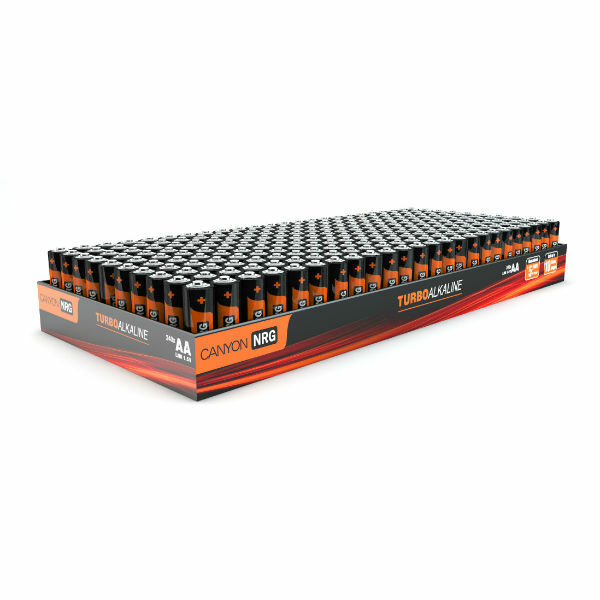 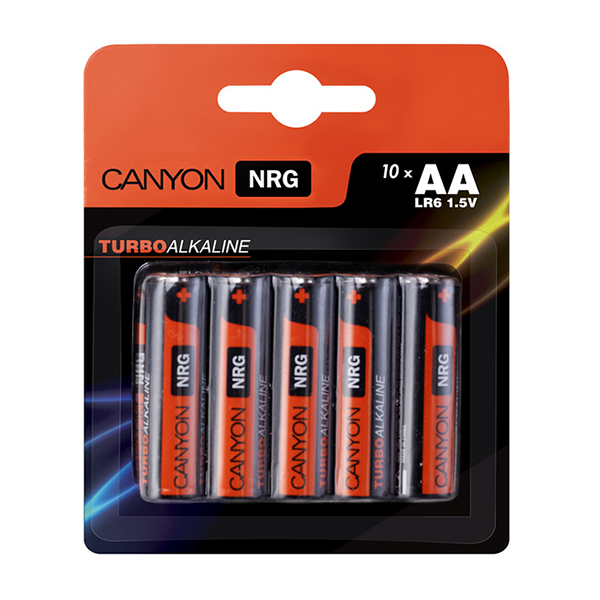 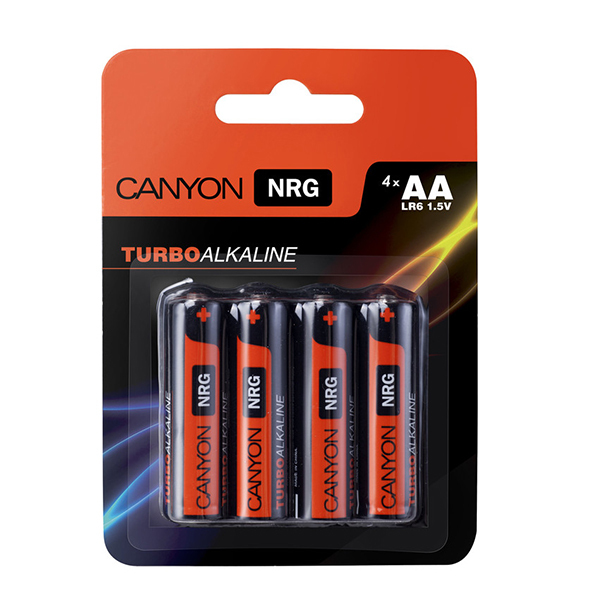 Pack of 2 Canyon AA Alkaline Batteries developed for a long lasting and reliable performance with a variety of devices: cameras, mice, keyboards, portable speakers, clocks, gamepads and toys. 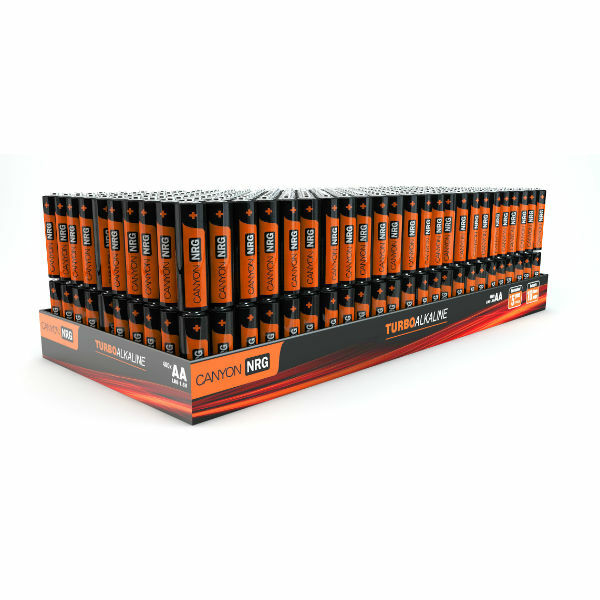 Every battery suffers from energy loss when not in use. 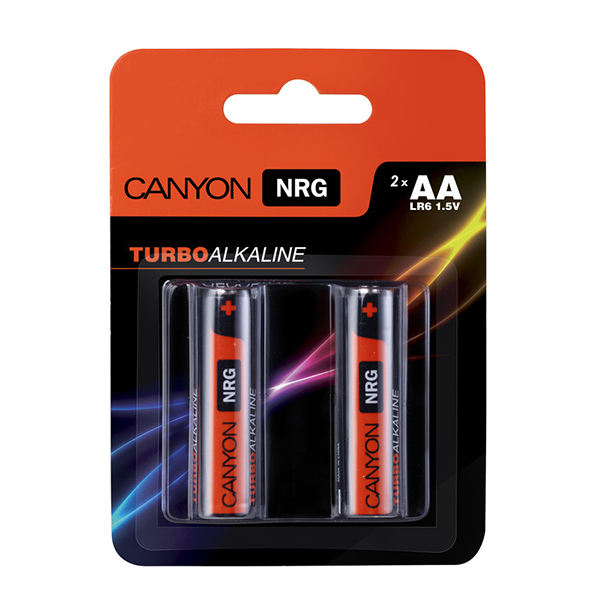 Canyon guarantees that the battery contains at least 80% of its initial energy within the best before date. 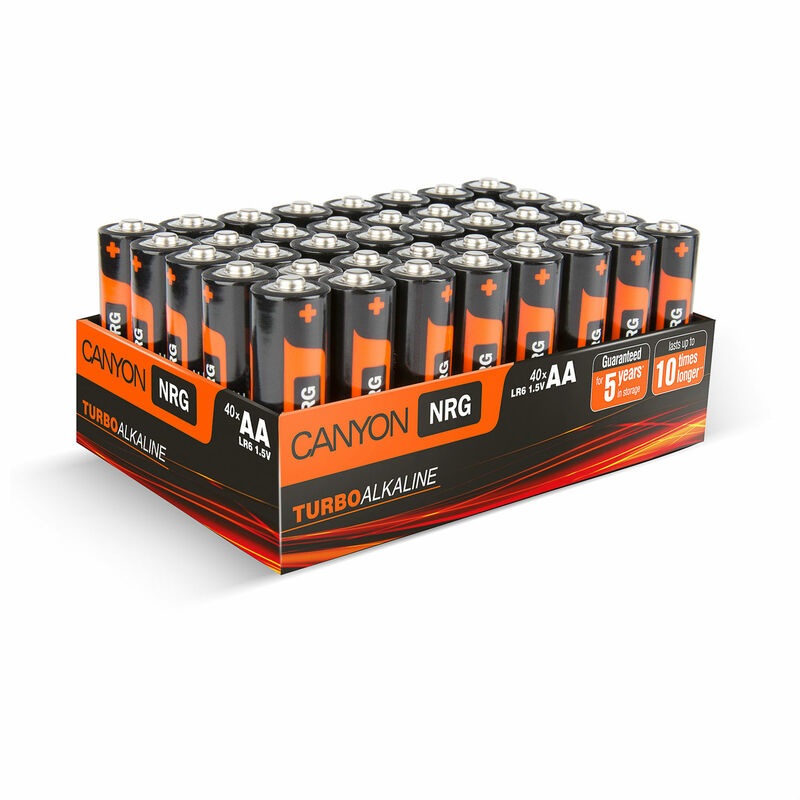 These Canyon batteries are guaranteed free from harmful heavy metals such as Cadmium and Mercury.